Worldwide marketplace for trading sensor data, DataBroker DAO, has started its public sale of DTX tokens today, 26th of April 2018, following a successful pre-sale event. 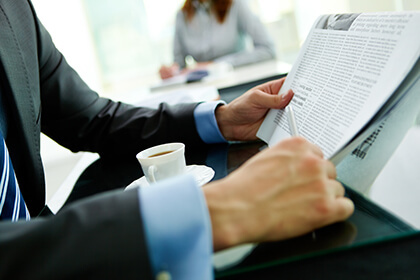 DTX purchases on day 1 secure a 10% discount. Blockchain IoT sensor data marketplace DataBroker DAO has announced its successfully finishing the pre-sale for the company’s token, DTX. The DataBroker DAO team has updated the revolutionary data exchange platform as its DTX’s private distribution event has begun. 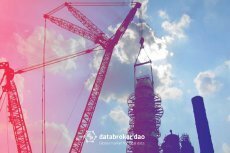 Databroker DAO aims to uncover previously inaccessible data, additionally allowing its users monetize it and recoup costs. Pre-ICO for IoT sensor data marketplace launch is scheduled on March 19th, 2018. 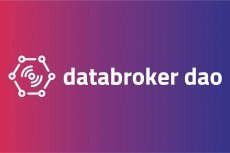 DataBroker DAO, the first blockchain marketplace to sell and buy Internet of Things (IoT) sensor data, proudly announce Pre-Sale date of March 19th, 2018 – 4pm CET.